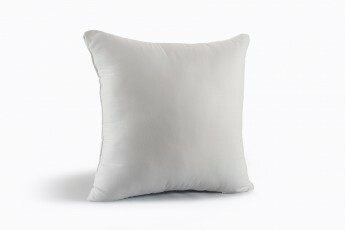 HomescapesIndia brings Luxury of Silkonised bouncy fibre Pillows with a filling of rich & Luxurious Silkonised fibre. 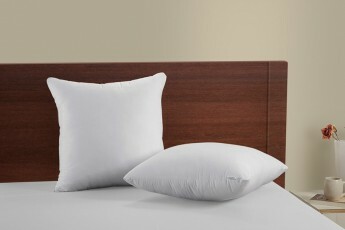 The shell is made up of a high thread count cotton fabric enhancing the Comfort like never before. Homescapes Bounce Back Range is machine washable which keeps your linen fresh and hygienic. Maintains shape even after years of use. Very Much Durable. 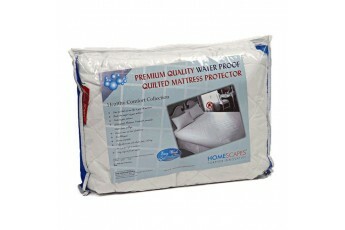 Care Instructions : Always use a cover to prevent from spilling and stains. Store the product in dry and humid free spaces. Expose to sunshine and air periodically helps maintain its loftiness. Dry Clean is preferred. Do not bleach.